1st Thursday of every month at 7:00 p.m.
Community Hall 673 Penfield St. Welcome to the Beecher Lions Club Website! 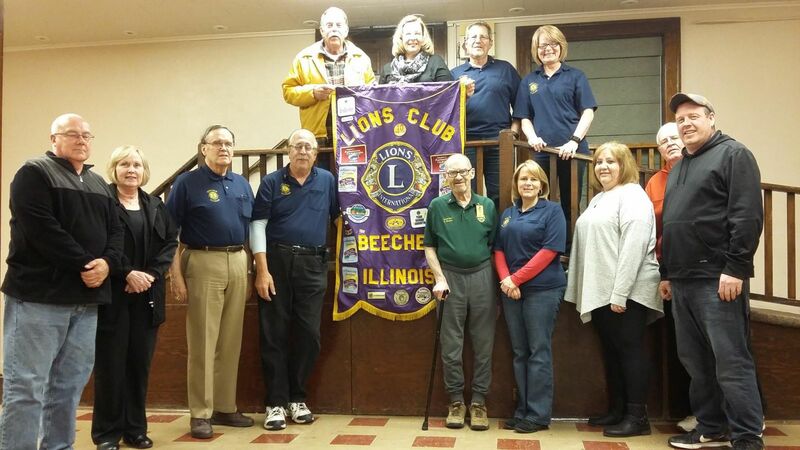 The Beecher Lions Club was chartered on October 26, 1961 and currently has 32 members. We hold many community events throughout the year including our Annual Summerfest, Candy Days, 5K Run/Walk, Halloween Weenie Roast, and Breakfast with Santa. Our volunteers are also very involved in the community. If you would be interested in joining the Beecher Lions Club, attend one of our meetings or contact us through the link on the left side of the page.